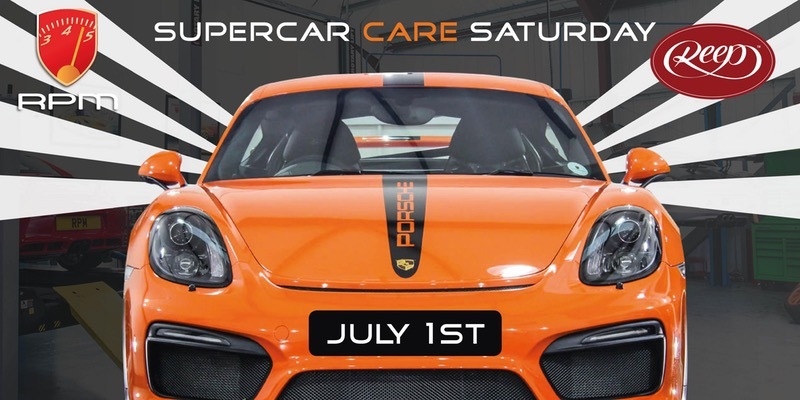 On Saturday 1st July we will be holding a “Supercar Care Saturday” event at our facility in Harrogate, North Yorkshire. We are doing this in partnership with RPM Specialist Cars – Independent Porsche Specialist to help owners really understand what it is they need to be looking out for when it comes to the care of their Supercar. It is set to be a full day of tips, tricks, free consultations and advice from both ourselves and the team at RPM Specialist Cars, and also a beautiful display of cars throughout the business park, so we hope to see you there! !